Dennis Vandeberg, formerly of Eureka, passed away May 17, 2013, in Canyon, British Columbia, after a battle with cancer. He was born Oct. 21, 1941, to James and Bernice Vandeberg in Williston, N.D. He was raised and attended school in Bainville, Mont., graduating in 1961. He married Pat Wilde (Mahler) in 1965, and together they had two sons and four grandchildren. He had various jobs, living in Great Falls, Eureka and Whitetail, Mont. 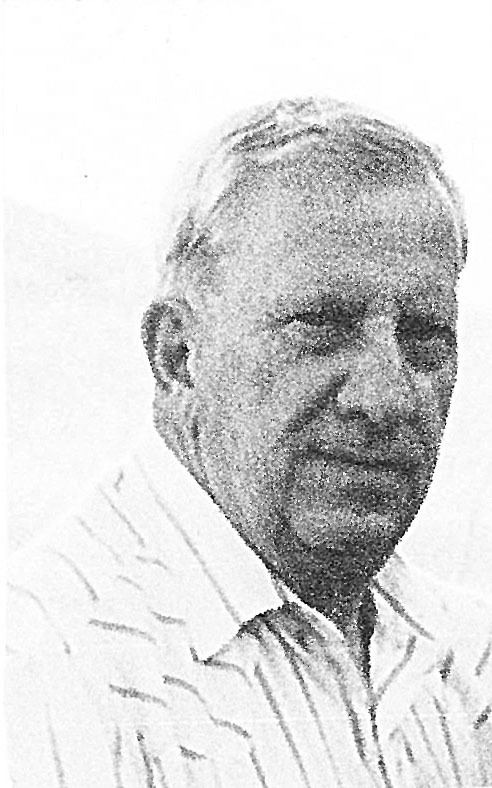 In Eureka, he was manager of Cenex, hauled lumber for Gwynn Lumber and worked for Homeland Security at the Port of Roosville. In 1996 he and Pat moved to Whitetail, where he was immigration inspector for Port of Whitetail. They were divorced in 2003. After his retirement in 2003, he moved to Canyon, British Columbia, where he lived until his death. He is survived by wife Theresa of Canyon; sons Shawn and Carrie of Eureka; Brady and Melissa of Lusk, Wyo. ; grandchildren Mikayla, Zach, Nikoda, and Savana Vandeberg; step-daughter Kaylee; sister Joy and Murl Nesseth; twin sister DeAnn and Arlen Larson, both of Port Orchard, Wash.; numerous nieces and nephews. His parents and two brothers preceded him in death. Theresa will be having a celebration of his life at a later date at their home in Canyon, and per his wishes, his sons will scatter his ashes in the Bob Marshall Wilderness.